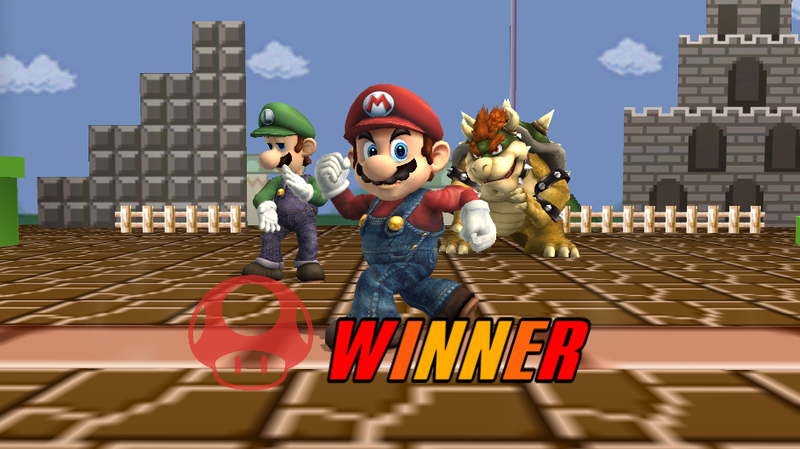 Just a recolor of the project m result screen. Someone has requested me to update the results screen from PM 3.5 to be compatible with the 3.6 version, so I just went and updated it. 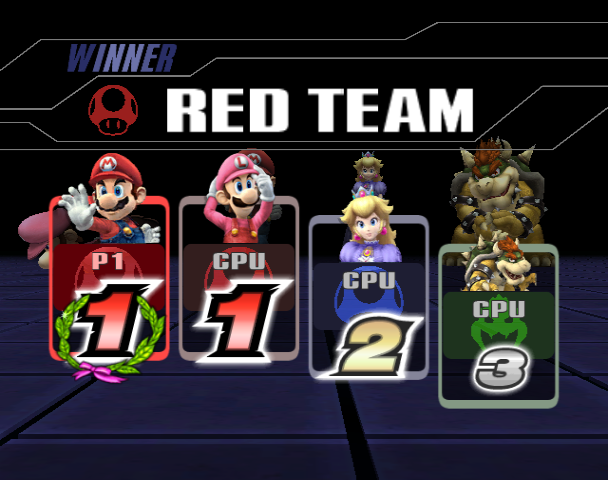 -Changed the folder color for CPU Players to display the color of which team they're on instead of always showing green. If there's anything that seem out of place, please let me know and I will fix them when I have the chance. 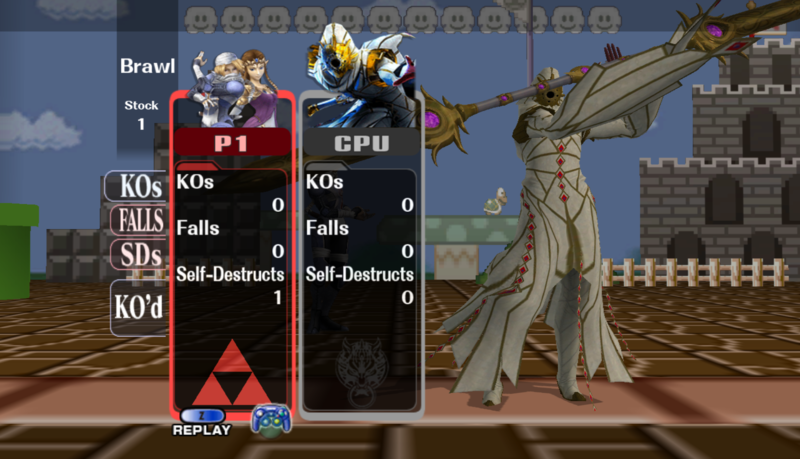 This is just a reskin of the origonal Project M Result Screen. 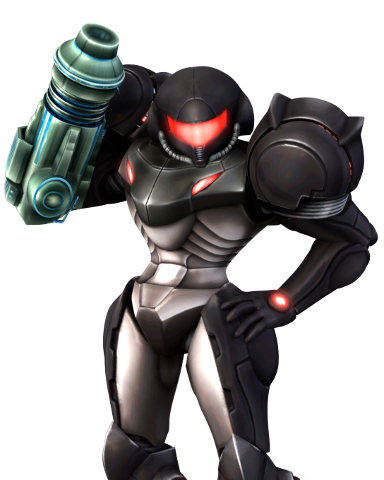 In order to reproduce the full texture effects of the Result Screen Franchise Icon, vertex editing is required for added icons. To avoid that, a texture can be used instead. 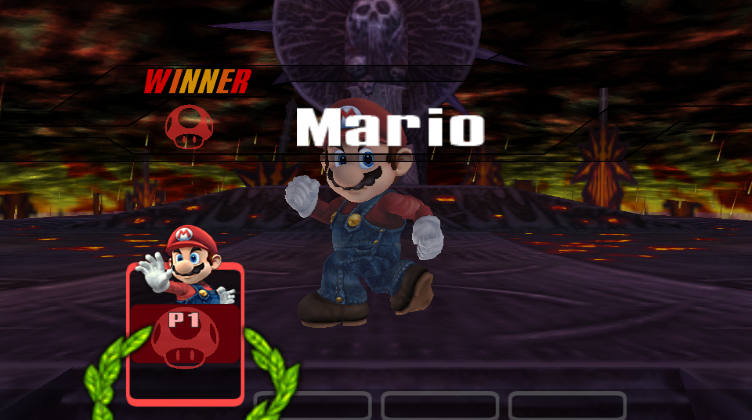 By adjusting the shader, I was able to make these icons look better. This download contains an edited model for displaying the icons more clearly on the results screen. It also includes instructions and a sample texture. 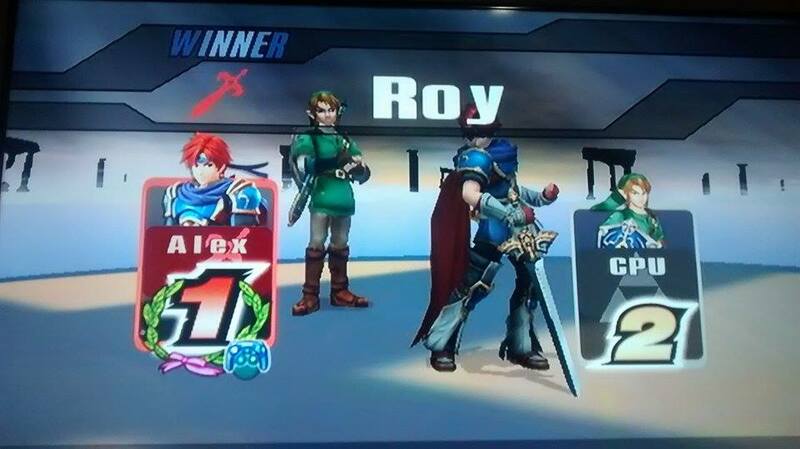 I bring you an update of the Results Screen from Project M 3.5. 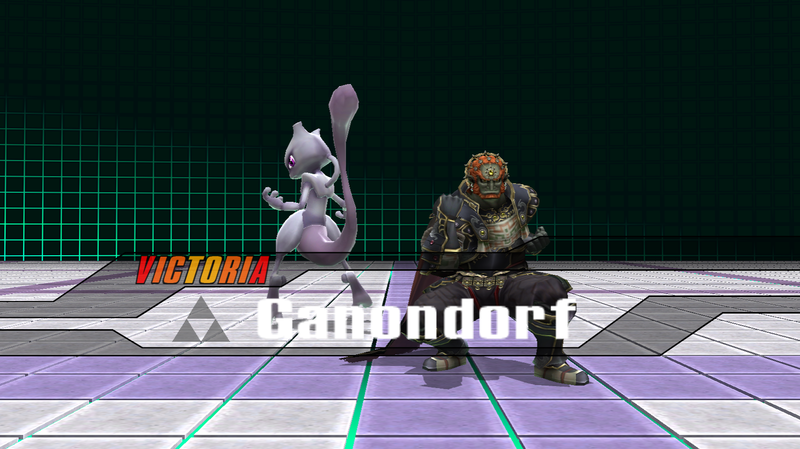 -Gave Meta Knight, Ganondorf, Roy, and Mewtwo proper stock icons depending on which color they use. If there's anything that seem out of place, please let me know. 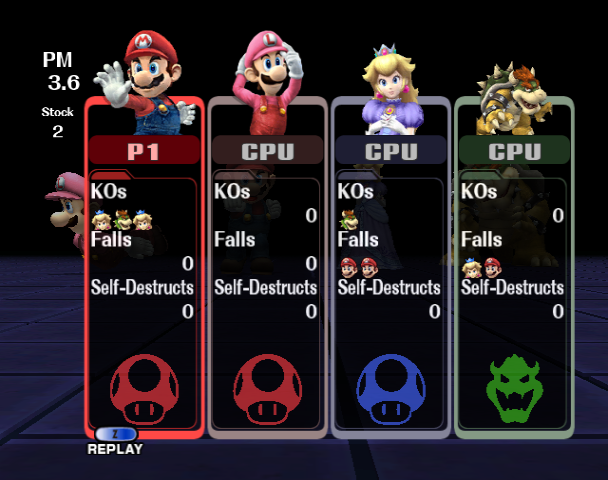 This results screen is based on the Training Room in Project M. There's versions for vBrawl and Project M.
The Brawl version comes in English, Spanish, Italian, German, French and Japanese, while the Project M one comes just in English and Japanese. 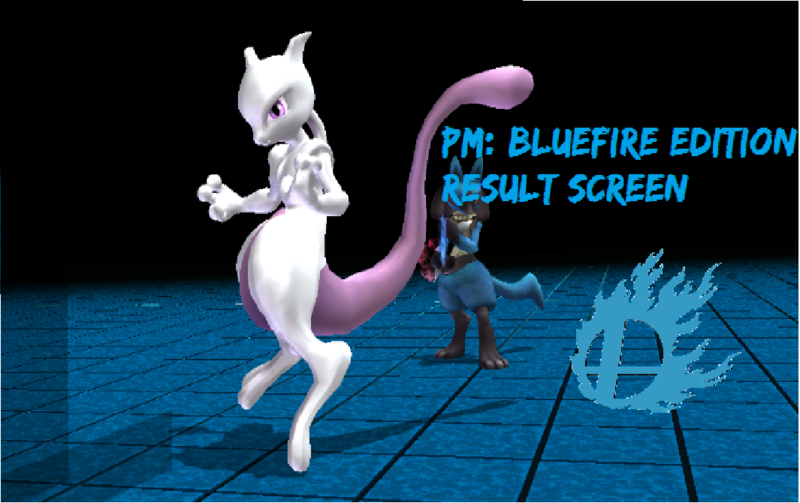 Place in pf, this will fix freezing in the victory results screen. 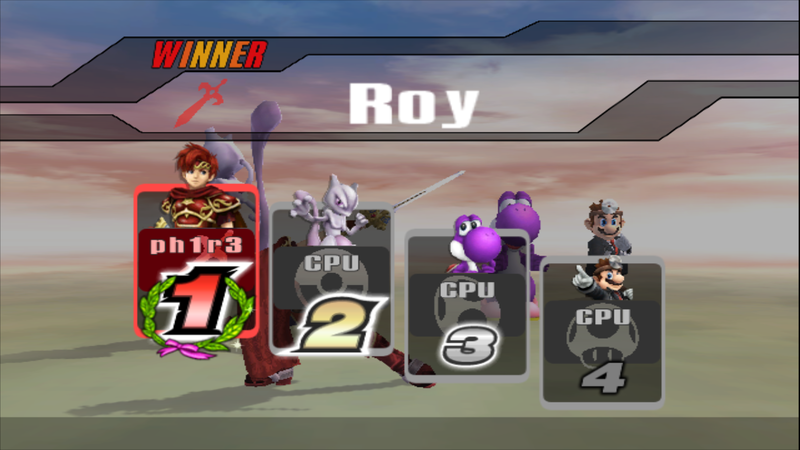 Any other freezing in the results screen is caused by corrupted characters. 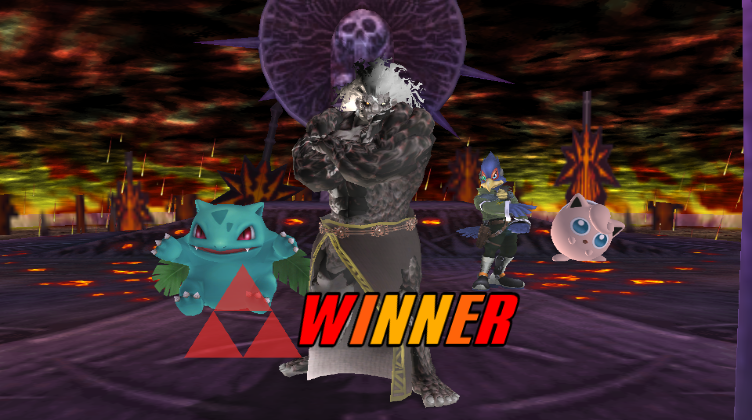 Just be careful not to override any custom victory portraits you may have already installed if you want to keep them. 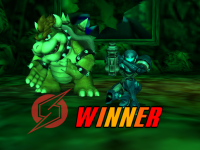 Here's a result screen styled like a mix of 64 and Project M. There are two versions, one has a pitch black sky, and the other has very subtle clouds in the background. 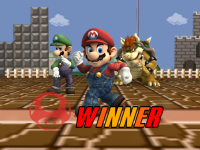 I thought that the "room to smash" result screen was a bit dull, so I modified it a bit! There's a lot of easter eggs within the stage. The bed was also removed because nobody's going to be sleeping while playing smash, and I also moved the left chair and the table so that they no longer overlap the characters. 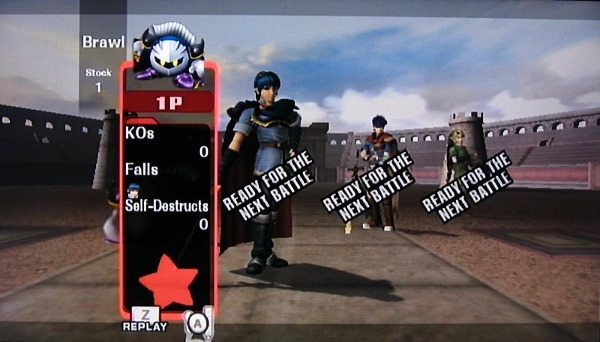 The "Ready for the next fight" was also changed to "press start already, jerk." For those with slow friends. 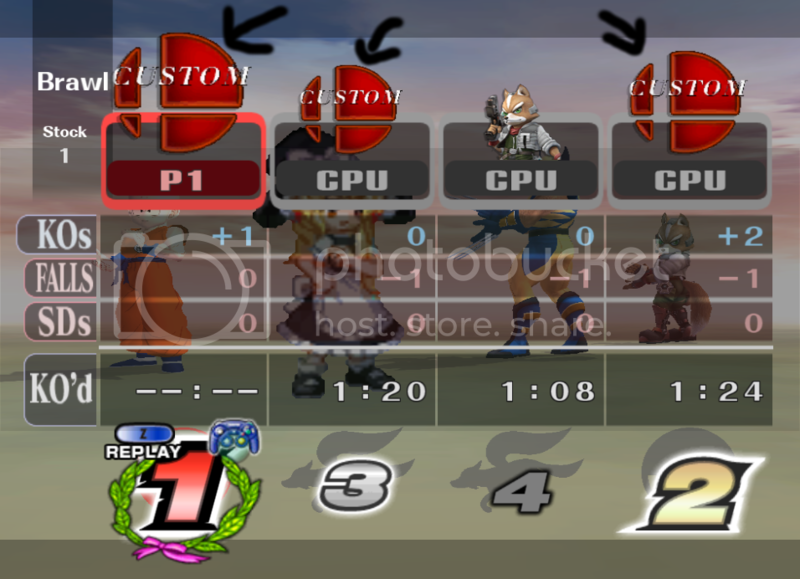 If you want to have the Brawl results screen, or want to use textures on the results screen without there being a gaping hole where the floor was. Now 100% compatible with cBliss!!! 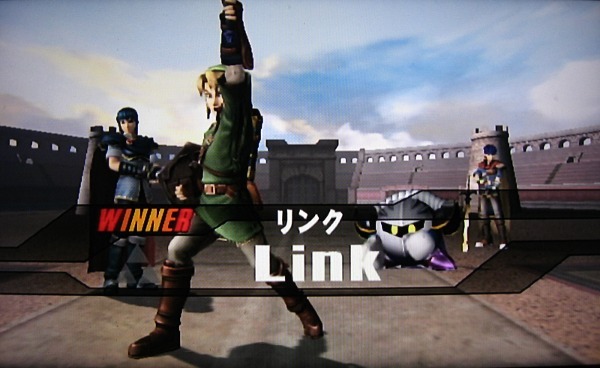 Who doesn't want a break after a tough combat? 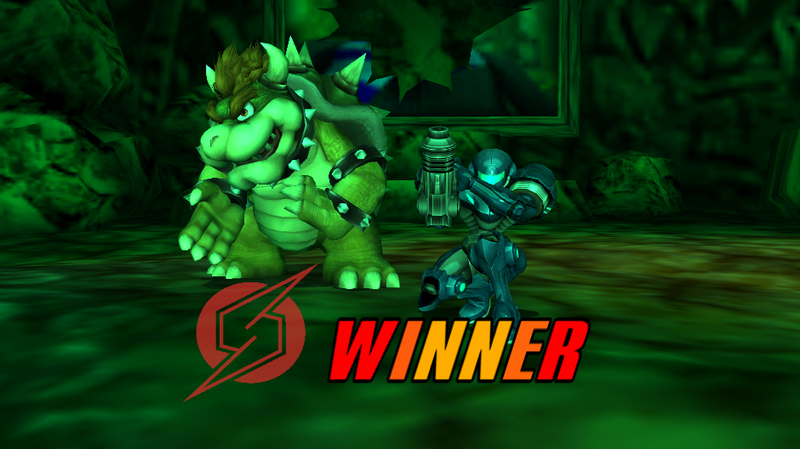 This Results Screen was made using my The Place for a Break stage. 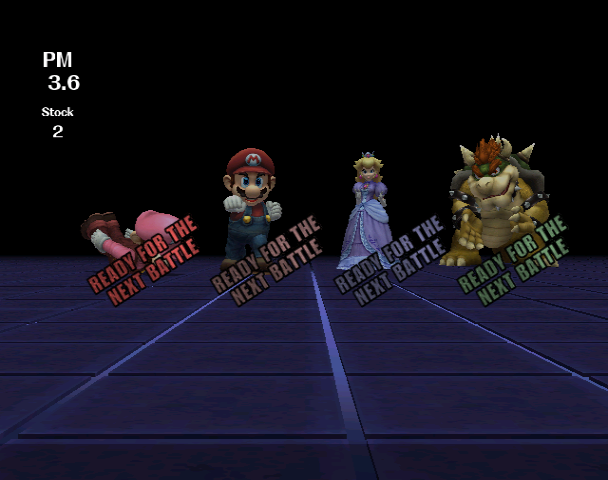 It's one of the most detailed Results Screen as of yet! If you like the stage you should check this one out. 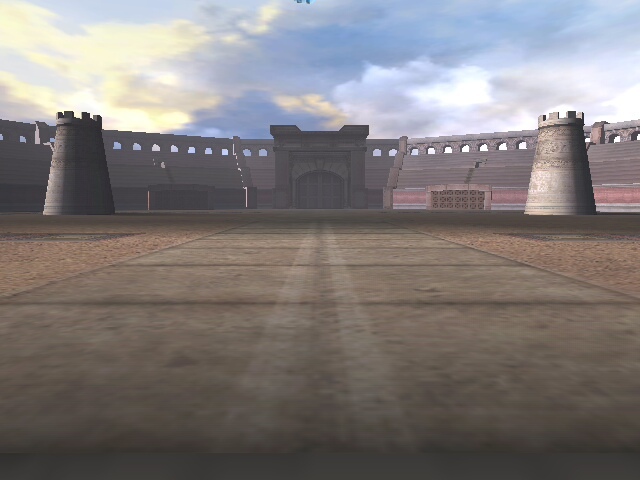 If you like this one, but still haven't played the stage, give it a try! 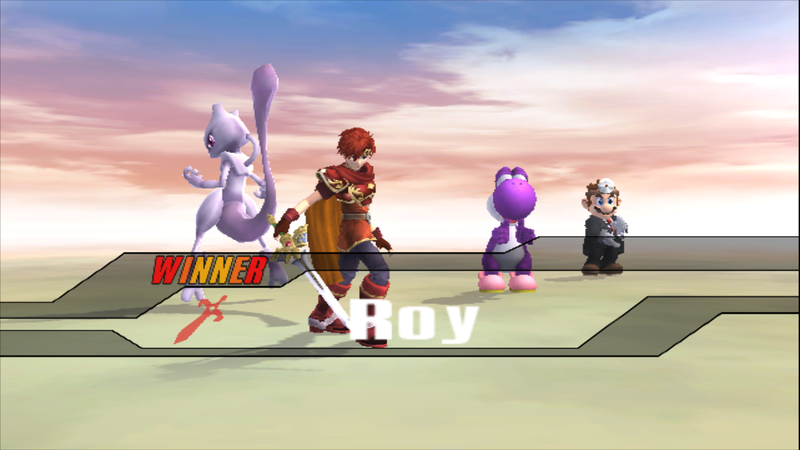 This is a result screen hack!! not a stage. 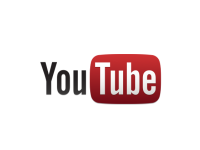 Result Screen is shown at the end of the video. Updated everything. Enjoy! 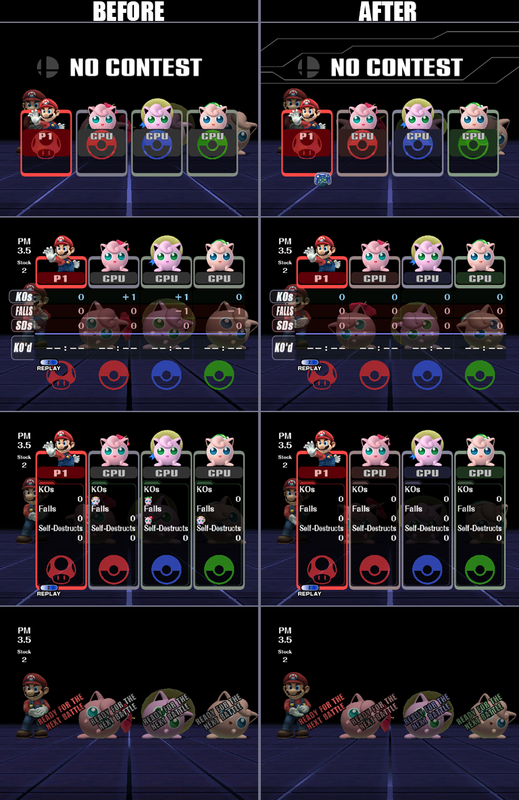 There's a new hack based on Mewtwo2000's "Mushroom 64 Results Screen" and blah blah blah blah blah alert me if you see some french words. 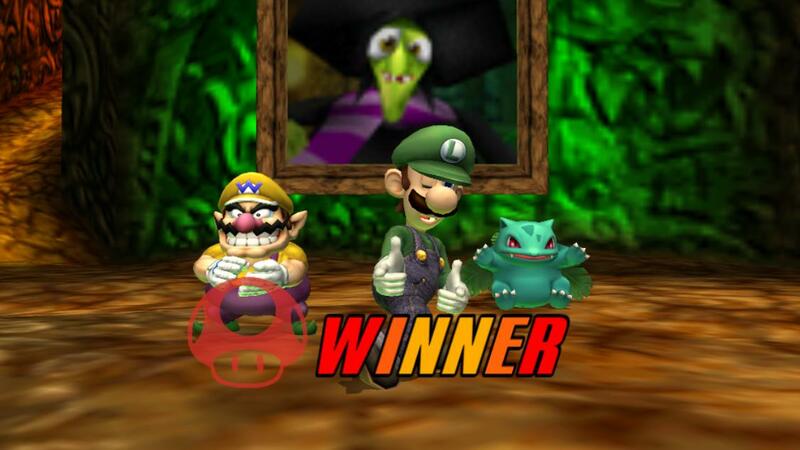 Mushroom Kingdom 64 gets a revamp, and this results screen goes with it. 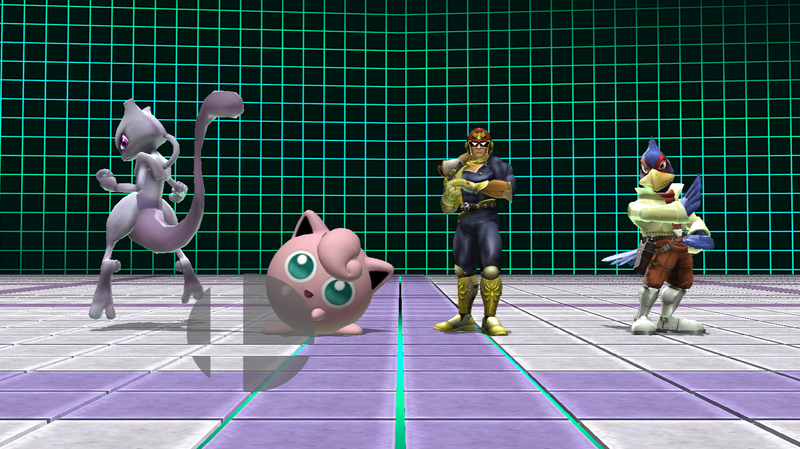 Just a small thing I thought about while I was making the actual stage. 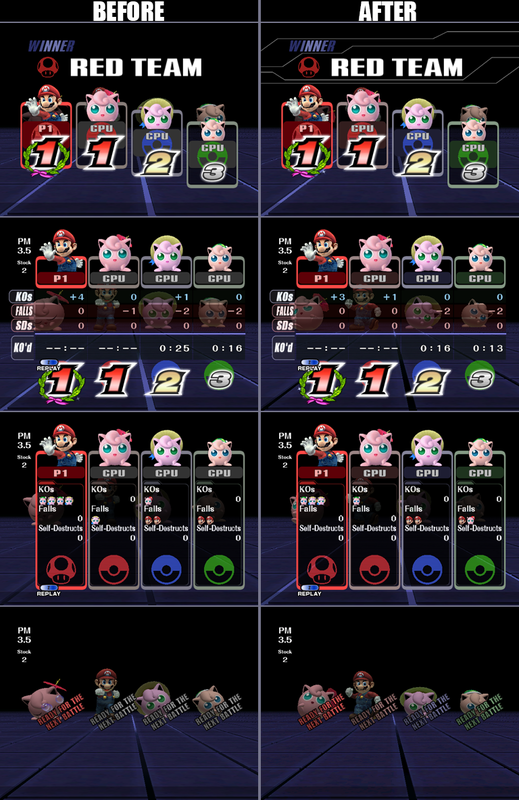 Can be used in PAL and NTSC games, and you can pick your language, there are 5 of them. 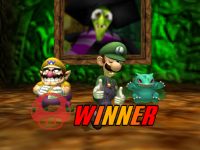 My version of the Result Screen from SSB64. Outer Space HD with Metal Platform. 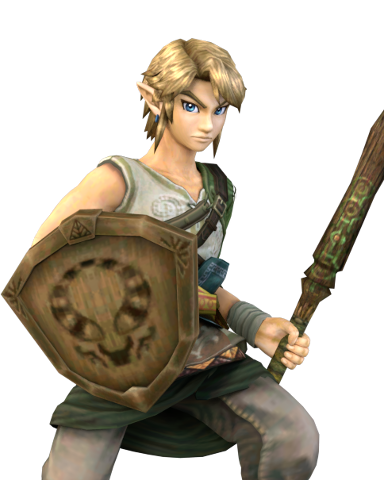 Just like the old one I made. Enjoy. 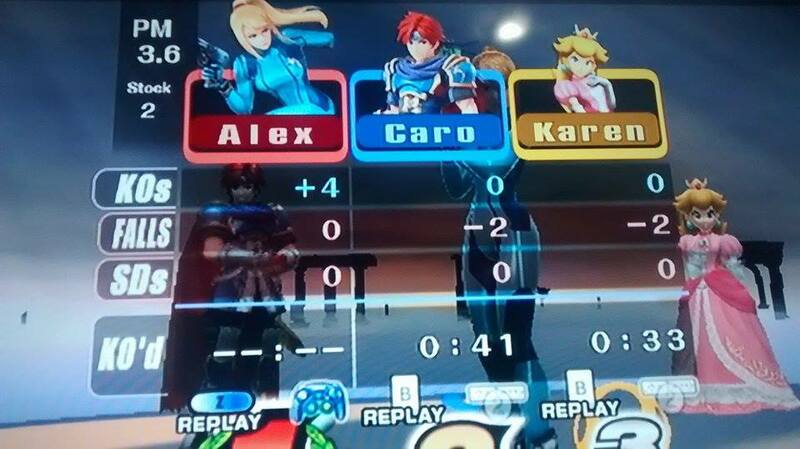 Plus, it doesn't show the name for any character that your playing. For an example, their is no name for Teen Gohan except for the announcer saying it (depends on your brsar file). I'm sorry for bad quality with a camera. Page created in 0.319 seconds with 136 queries.